^ Ratatouille – DVD Review. [January 11, 2008]. 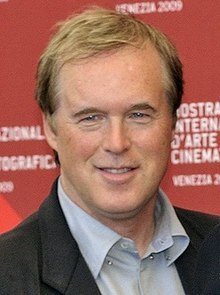 ^ 2.0 2.1 Brad Bird – Director Bio. [December 31, 2009]. ^ Berens, Jessica. Ratatouille: Year of the rat. The Daily Telegraph (London). September 29, 2007. ^ Gaiser, Heidi. Kalispell Native is the Superhero Behind "The Incredibles". Daily Inter Lake. November 12, 2004 [August 7, 2011].